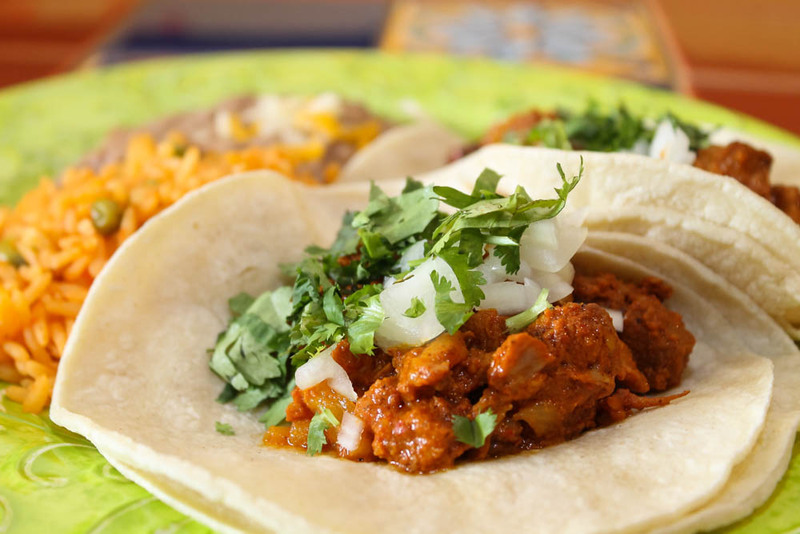 Mexican cuisine made with fresh, healthy and natural ingredients from homemade recipes. Rena Grimaldo and Patrick Mitchell, moved from San Diego, California to Kailua-Kona in 2004. 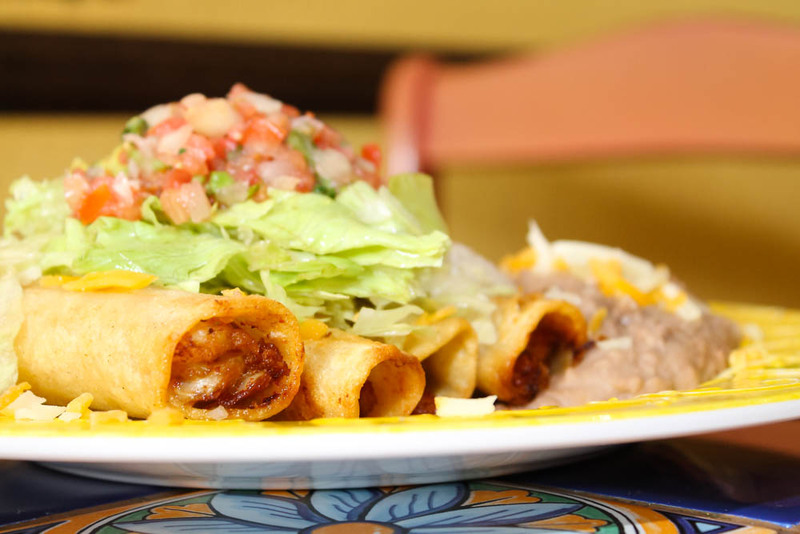 Living just a few miles from the Mexican border meant that there was no shortage of wonderful, reasonably priced Mexican food, Patricio's was inspired by the couple's cravings for this food from their past. Rena and Patrick wanted to create a casual family restaurant where locals and island visitors could grab a quick, healthy meal that was fresh and full of flavor like the ones that come from the taquerias of Mexico. Their idea was to make their food affordable so others could enjoy it frequently. 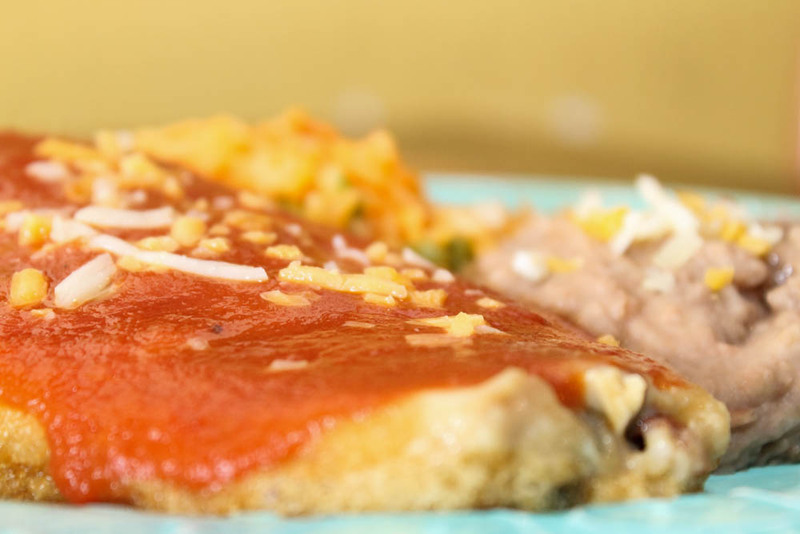 They wanted to make authentic Mexican cuisine with fresh and healthy ingredients. The seed for Patricio’s was undoubtedly planted years ago. While Rena was working on her master’s degree in international business, she lived for six months in Guadalajara, Mexico. She spent many hours in the kitchen with the senora of the family with whom she lived, hearing the woman’s stories and learning recipes passed between generations. 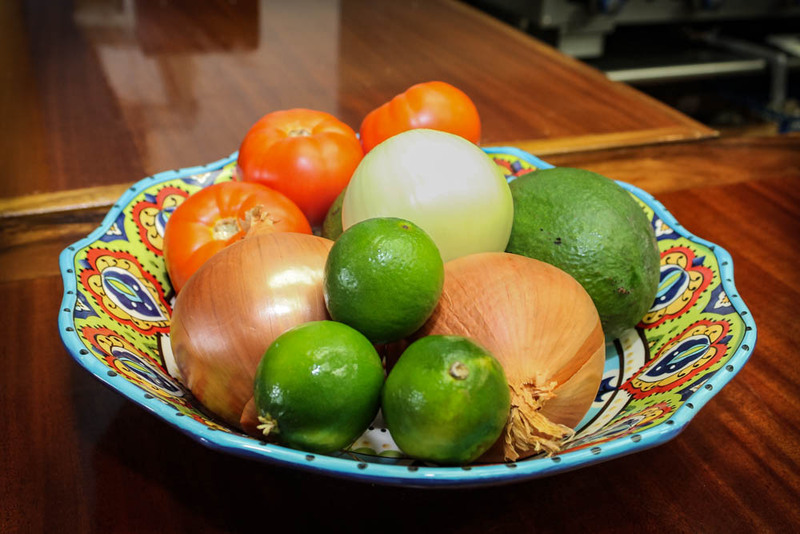 Rena's appreciation and knowledge of Mexico and its fresh, flavorful, and often breathtakingly simple cuisine is evident in the authentic meals prepared here. Nearly everything on the menu is made from scratch, and local ingredients from the Big Island’s farmers and fishermen are frequently incorporated.